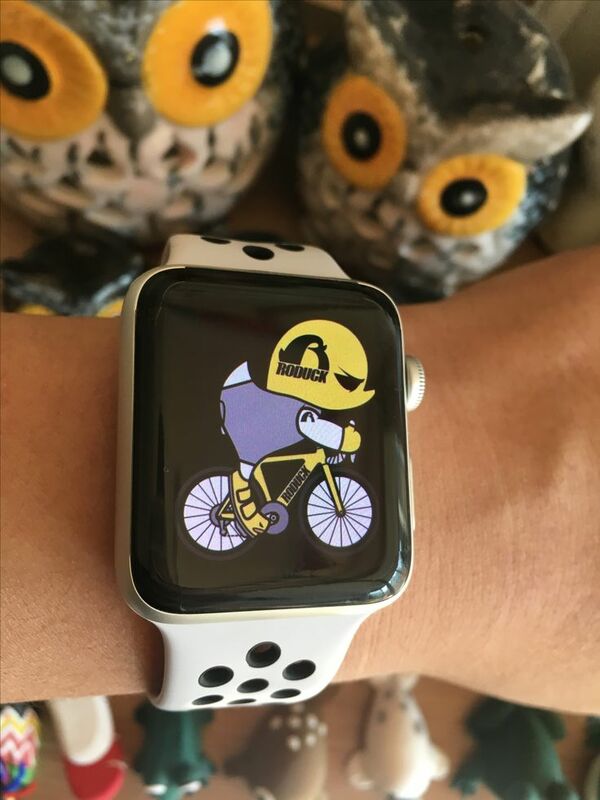 Apple today introduced its new Apple Watch the second generation. 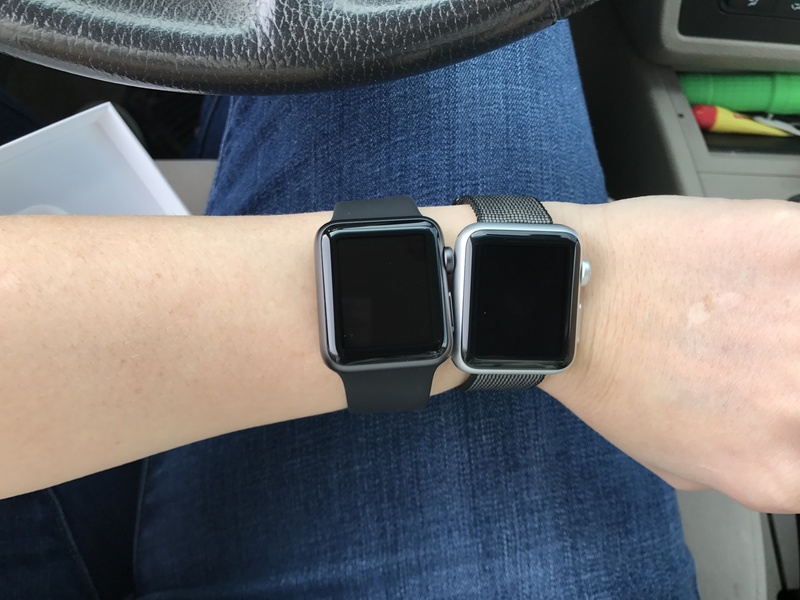 The Smartwatch does not carry the name Apple Watch 2, but is called Apple Watch Series 2. New are fullscreen effects like confetti, the possibility to doodle on the display and of course a new, more powerful dual-core processor. 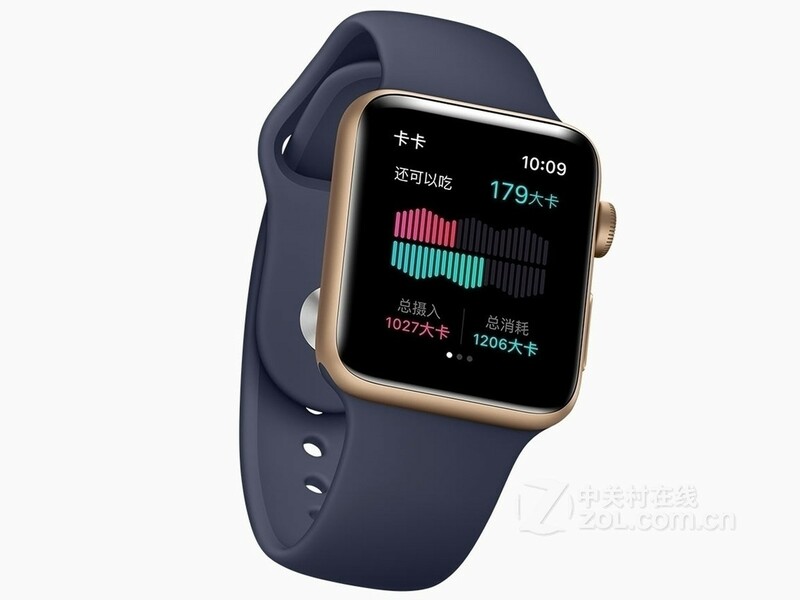 In addition, the Apple Watch Series 2 is up to 50 meters deep waterproof and should be suitable for daily swimming. Swimmers can also evaluate their workouts via the activity app. On the screen, Apple has also gewerkelt, which now offers a brightness of 1,000 Nits and is thereby to be particularly well readable in sunlight. As expected, Apple has also integrated GPS into the Apple Watch Series 2. 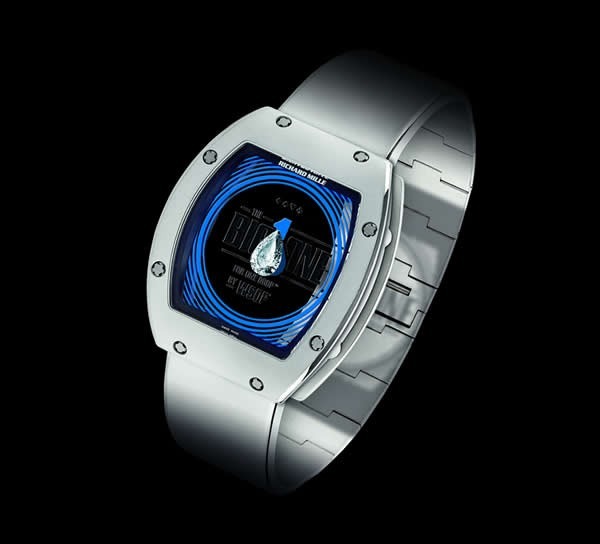 As with the predecessors generation, there are different models with aluminum and stainless steel cases and bracelets – but for the first time also ceramics. 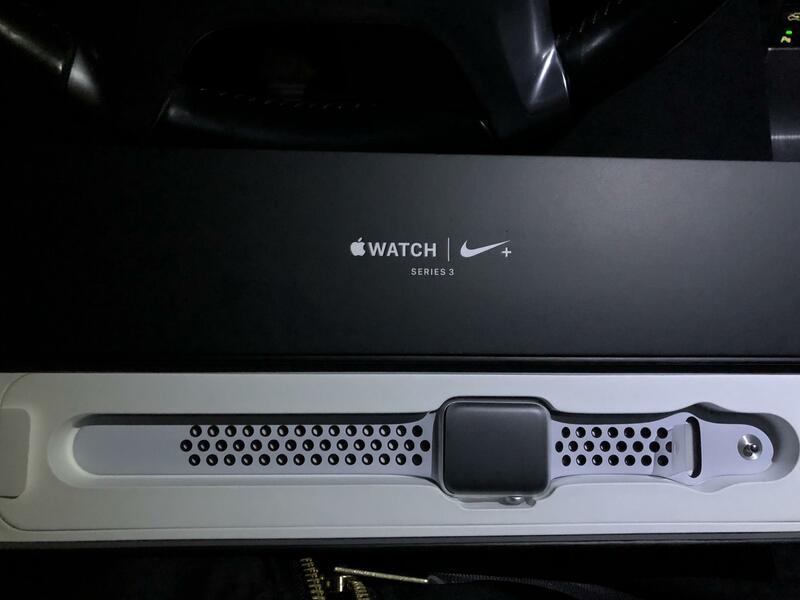 In addition, an Apple Watch Nike + will appear. 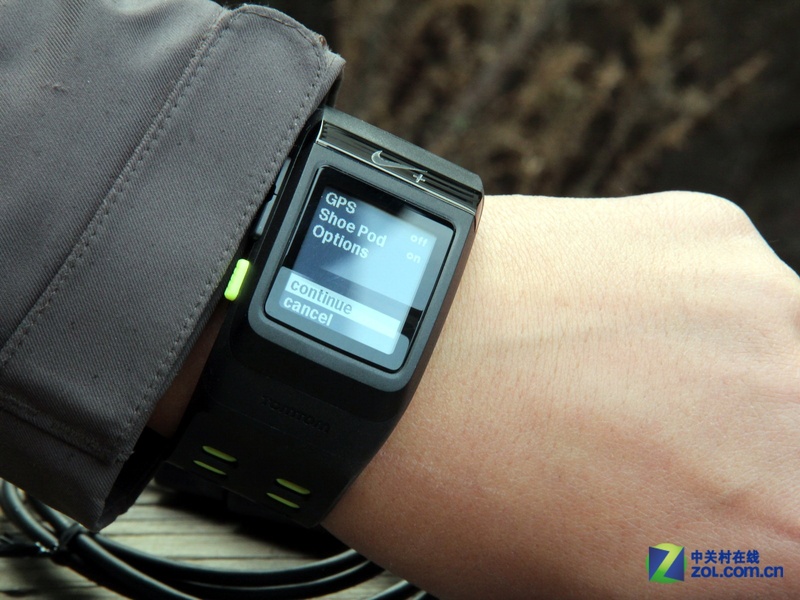 The one uses a breathable bracelet and is designed to motivate joggers. 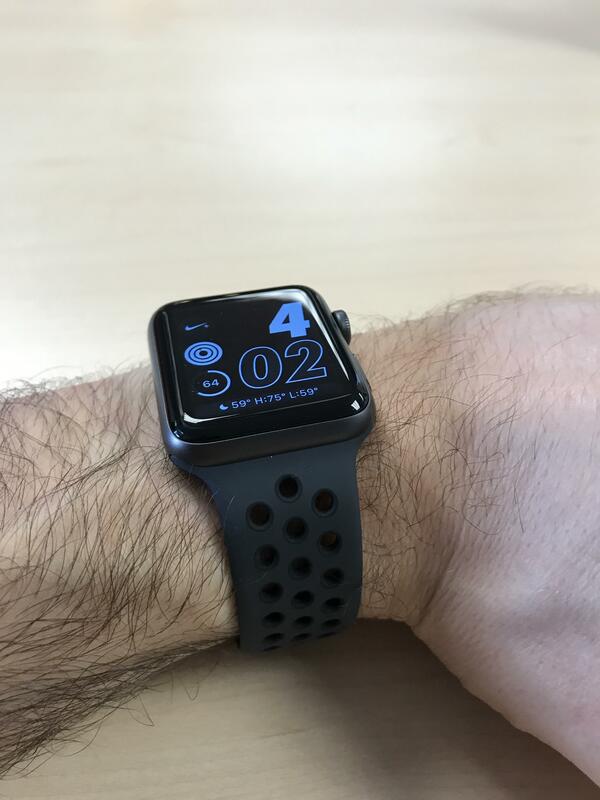 Also this Smartwatch uses, just like the Apple Watch Series 2, the new operating system watchOS 3. In addition, Apple also still the first Apple Watch on and publishes it as a new edition (Series 1). In the US, it starts with a price of 269 US dollars, with us from 319 euros. Here, Apple already uses the same processor that also fires the Apple Watch Series 2. 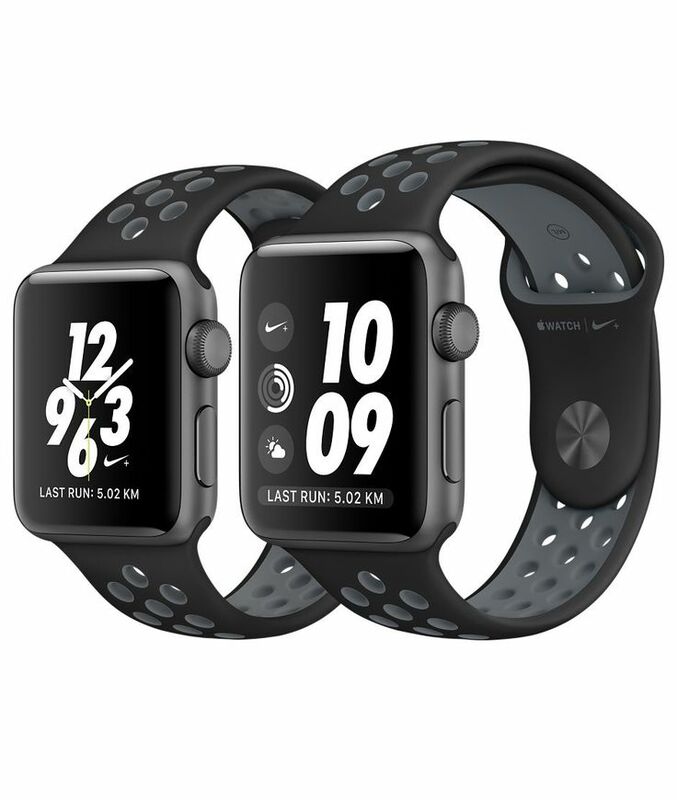 Pre-order the new Apple Watch Series 2 and Apple Watch Nike + from 9 September. In the trade they come from 19 September. For Apple, Apple has confirmed 419 euros as an entry price for the Apple Watch Series 2. They are available with aluminum housing in gold, rose gold, silver or gray or with stainless steel housing in silver or black. The ceramic variant is significantly more expensive and starts at 1,449 euros. 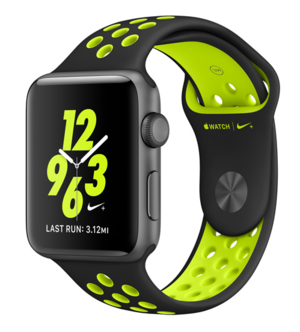 The Apple Watch Nike + will cost 419 Euro with 38 and 449 Euro with 42 mm.